As we all knew, the fifth sequel movies of "Transformers: The Last Knight" is scheduled to premiere at the upcoming June 2017. No doubt this is a film that quite eagerly awaited both by the film lovers, as well as automotive enthusiasts. 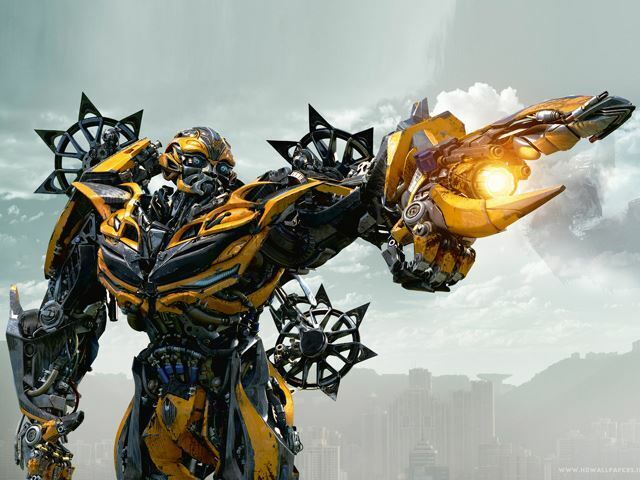 As quoted from Autoblog and Carbuzz on Monday, June 6, 2016, one of the Transformers movie's icons that had many fans, ie Bumblebee will return action in this episode. As previously the Autobots sidekick is still performing with a Chevrolet Camaro. Not only that, such as the picture which is incidentally uploaded by the movie director, Michael Bay, showing the Camaro has a new look. While it is still based on the new generation of Camaro that sold today. However, there are some bravely additions on the body kit and front spoiler. 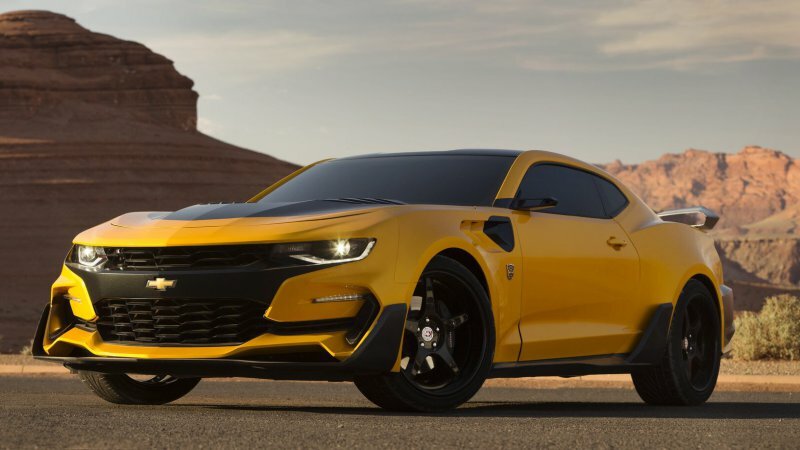 While the spoiler on the rear is not so noticeable, but it seems the face of Bumblebee on the Camaro today's increasingly assertive, aggressive, and frightening. It is the only picture of Camaro submitted by Bay right now. 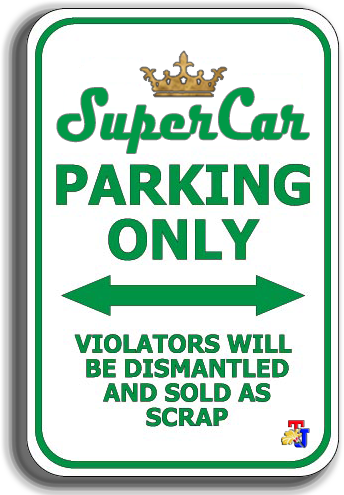 But certainly, the Transformers fans and automotive enthusiasts expect to see more of the Camaro's form will be present later.